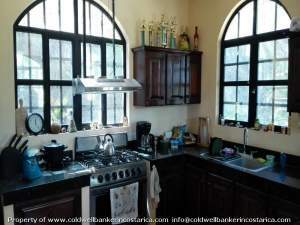 Coldwell Banker® Costa Rica offers the largest selection of homes for sale in Costa Rica. 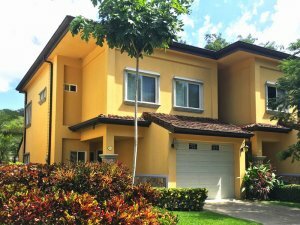 Search for single-family homes, villas, condos, and luxury estates using the nationwide network of 9 franchise offices located in the most popular communities in Costa Rica. 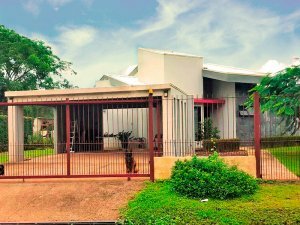 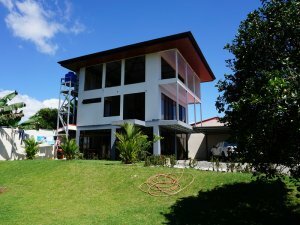 Our team of professionals will make sure you experience a safe and smooth transaction making the buying experience a pleasure. 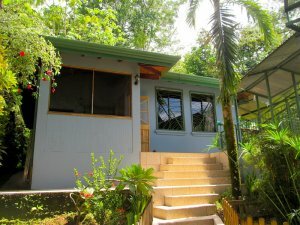 We feature the homes in urban, beachfront, mountain, and rural settings with spectacular views, amenities, and services. 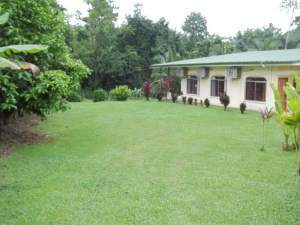 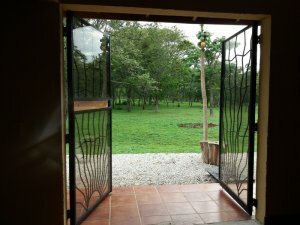 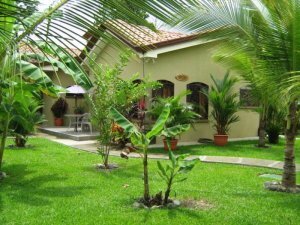 Finding a home in Costa Rica is easy when you work with a leader in residential real estate. 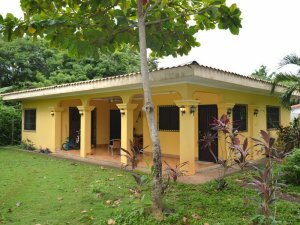 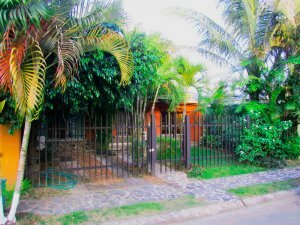 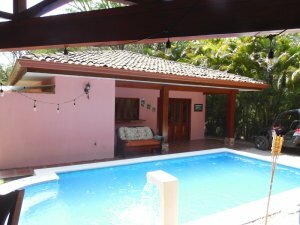 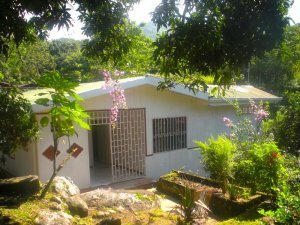 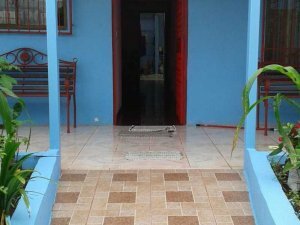 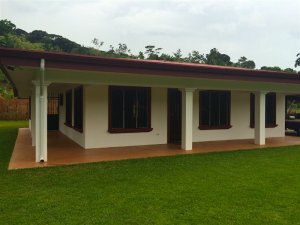 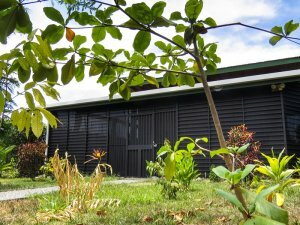 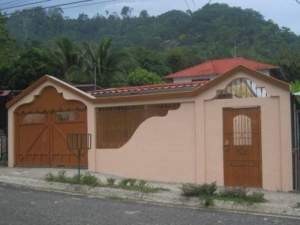 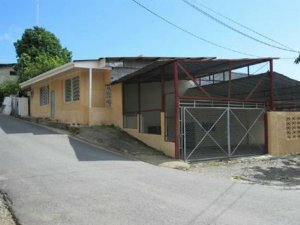 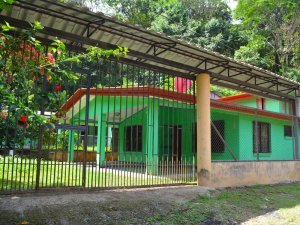 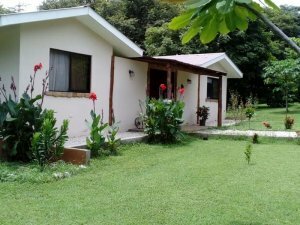 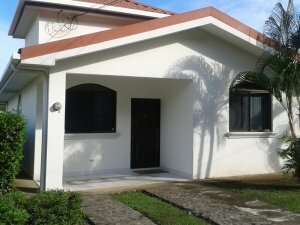 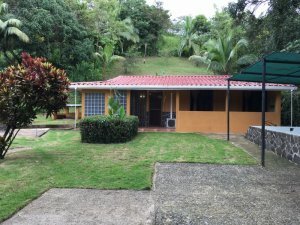 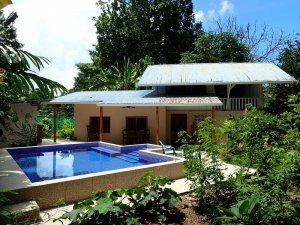 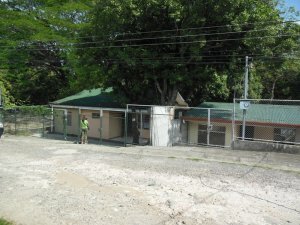 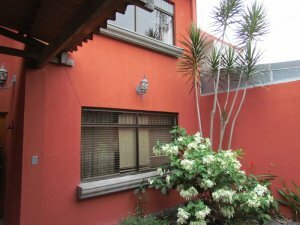 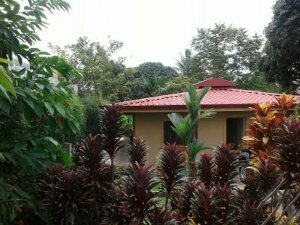 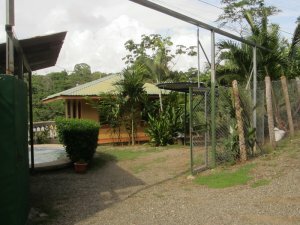 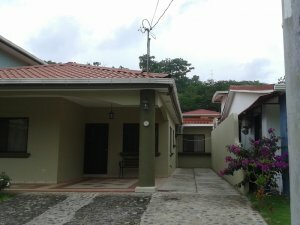 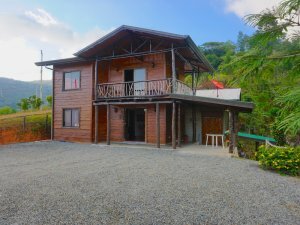 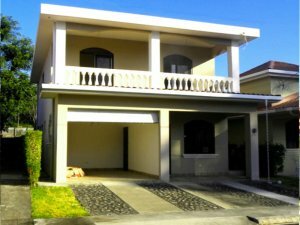 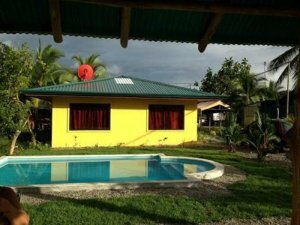 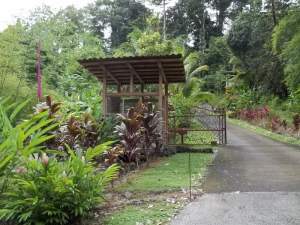 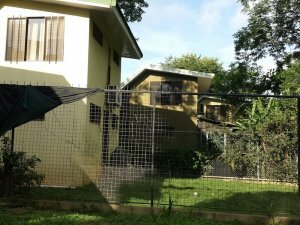 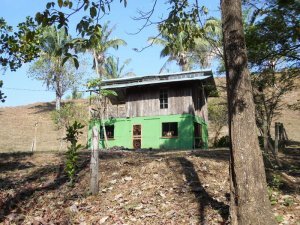 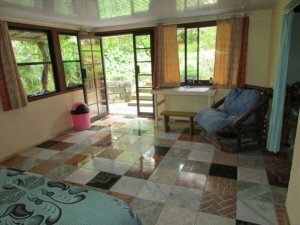 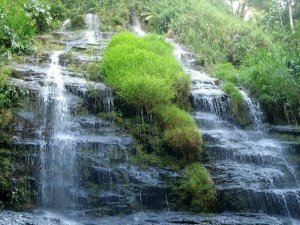 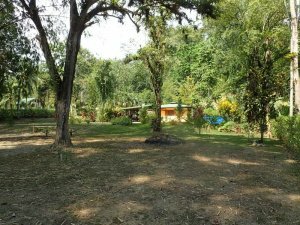 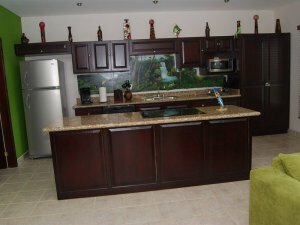 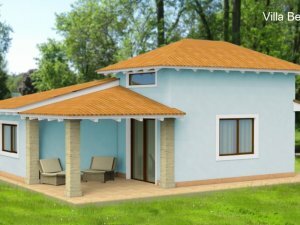 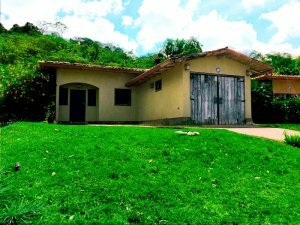 We know how to evaluate property in Costa Rica and assure our clients of a buying experience that exceeds expectations. 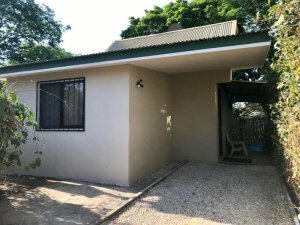 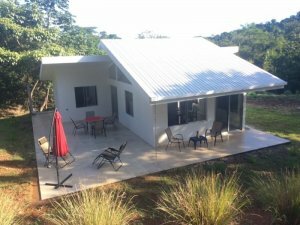 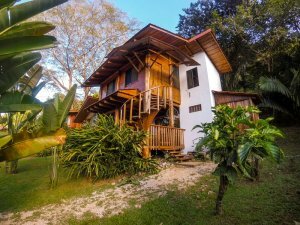 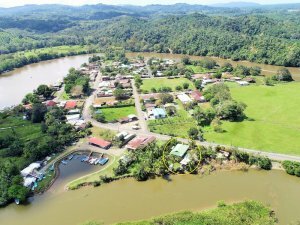 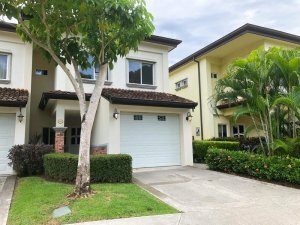 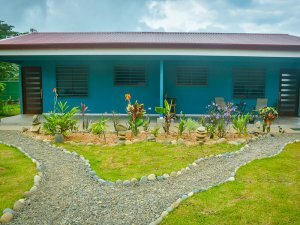 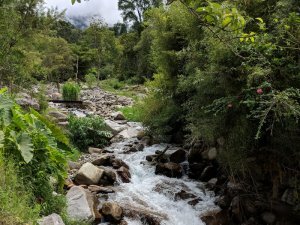 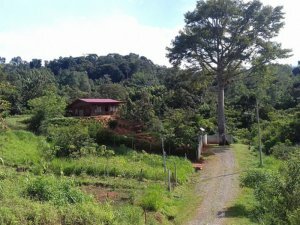 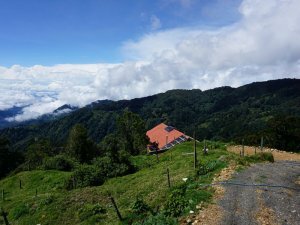 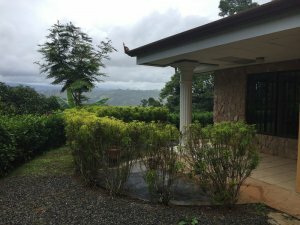 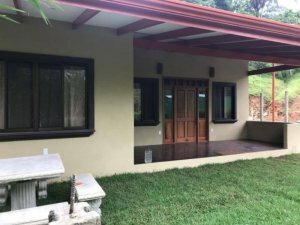 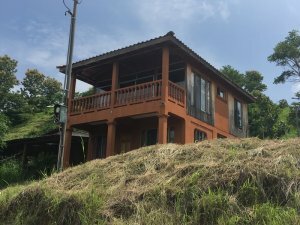 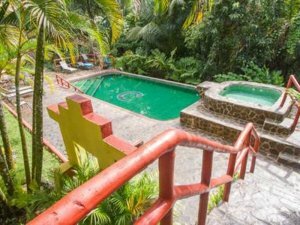 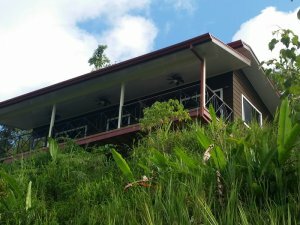 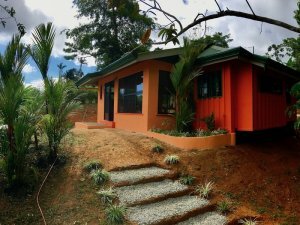 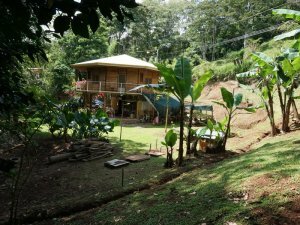 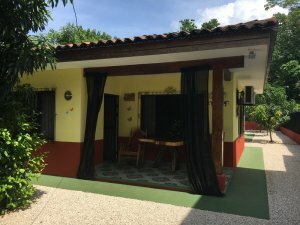 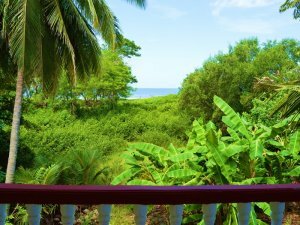 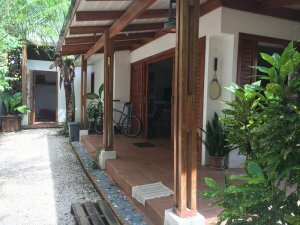 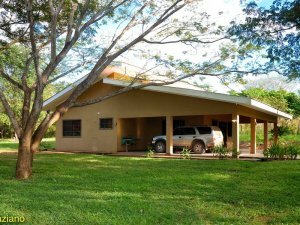 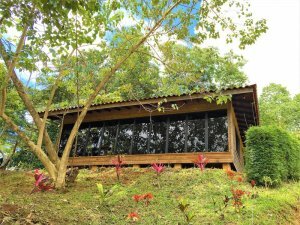 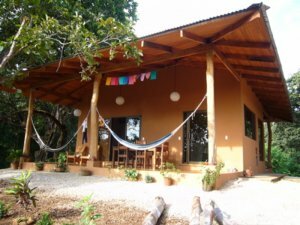 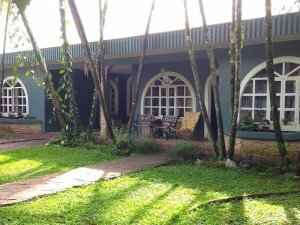 Costa Rica is one of the hottest destinations on the planet, but there are still a number of great values for residential real estate throughout the country. 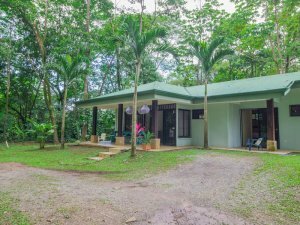 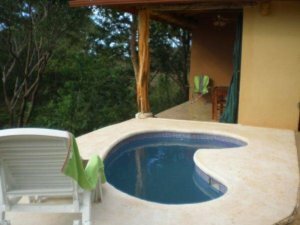 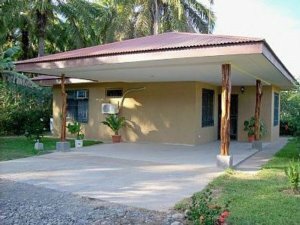 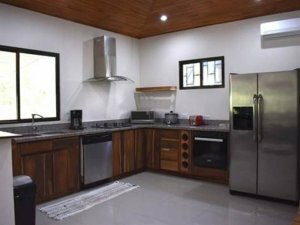 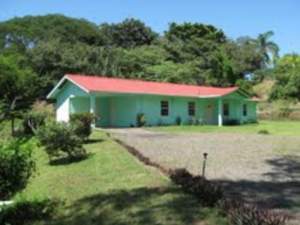 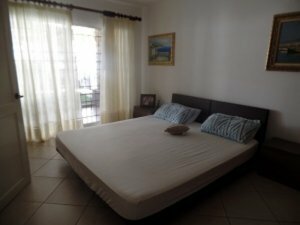 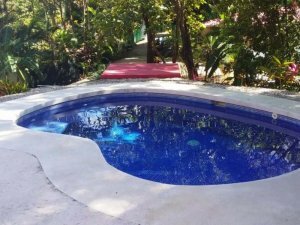 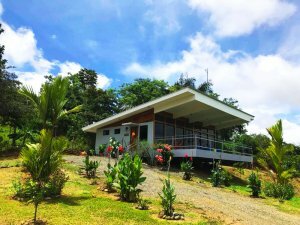 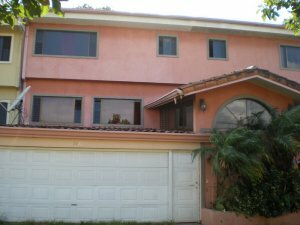 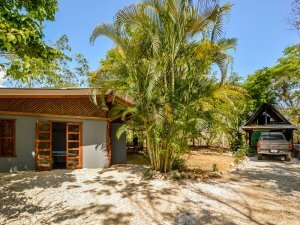 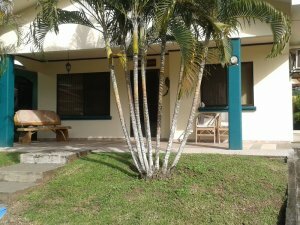 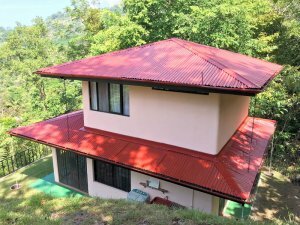 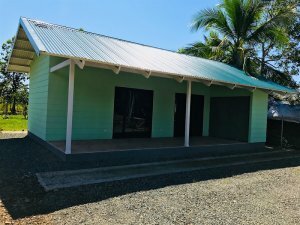 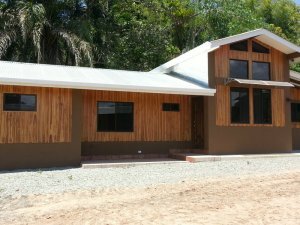 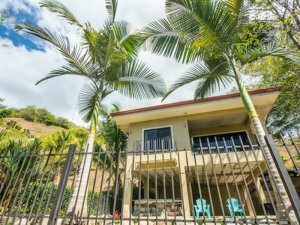 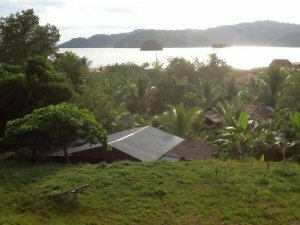 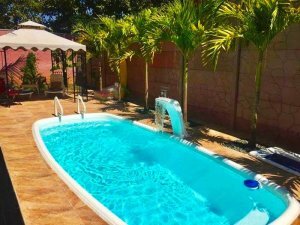 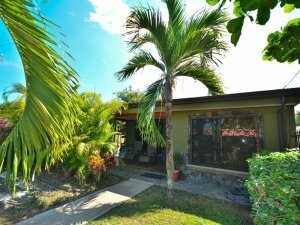 Beach homes for sale in Costa Rica are within reach and we feature the widest selection of residential beach homes for buyers searching for a dream home only steps from the exotic beaches of Costa Rica.